The FIA Formula E championship serves as a unique technological laboratory. Specifically developed for the FIA Formula E championship, the Spark-Renault SRT_01E is packed with the technical expertise of some of the greatest names in motorsport. The car’s electric powertrain architecture, its systems integration, powertrain electrical safety and performance optimisation have all been provided by Renault Sport engineers. 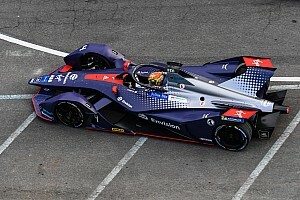 Officially confirmed on 15 May 2013, the partnership between Renault, Formula E Holdings and Spark Racing Technologies was a real ‘no brainer’ for the manufacturer, a market leader in the field of zero-emissions cars. With a range of four Z.E. vehicles already on sale, Renault grabbed the opportunity to demonstrate the excellence and reliability of its solutions. The FIA Formula E championship also serves as a unique technological laboratory. With its experience of working in the design, development and marketing of sports and racing cars, Renault Sport was the partner most suited to taking on the job of managing the project. 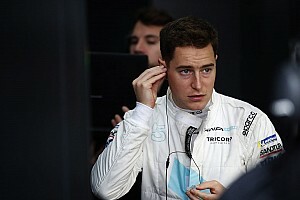 The team formed for the design phase featured experts from Renault Sport. 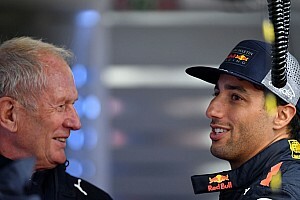 Since KERS (Kinetic Energy Recovery System) first appeared in the F1 world championship in 2009, and then with the switch to the 2014 Power Unit, Renault has acquired unique know-how in energy recovery and usage systems. The teams based at Viry-Châtillon also have suitable measurement, analysis and simulation equipment. Like all vehicles designed for single-seater racing, the Spark-Renault SRT_01E features components chosen for their performance level, cost and coherence. Throughout the development phase, the architect must therefore make sure the initial specifications are complied with. “The development of the Spark-Renault SRT_01E was very much a question of technological exploration. For the time being, there are very few experts in the field of high-performance electric engines. Furthermore, there were other essential issues to contend with, such as safety, weight, and cost. The battery illustrates the complexity involved very clearly: this seemingly ordinary product is actually made up of over 4,000 parts! The overall unit is incredibly dense, since only 2% of the 300-litre volume is air. - Spark Racing Technology – The company founded by Frédéric Vasseur managed the mechanical design (suspension and aerodynamics) and assembly of the 40 cars. - Dallara – The Italian firm provided the monocoque carbon-fibre and honeycomb chassis compliant with the FIA’s F1 2014 safety standards. - Renault Sport – Architect of the electric powertrain, the manufacturer also managed systems integration, powertrain electrical safety and performance optimisation for the car. - McLaren Electronic Systems – Coupled with a Hewland five-speed paddle shift sequential gearbox, the electric motor and inverter are derived from the supercar P1. - Williams Advanced Engineering – The engineering subsidiary of Williams Group designed and built the batteries, as well as their electronic management system. - Michelin – The tyre manufacturer developed bespoke 18’’ treaded tyres for use on both wet and dry tracks. 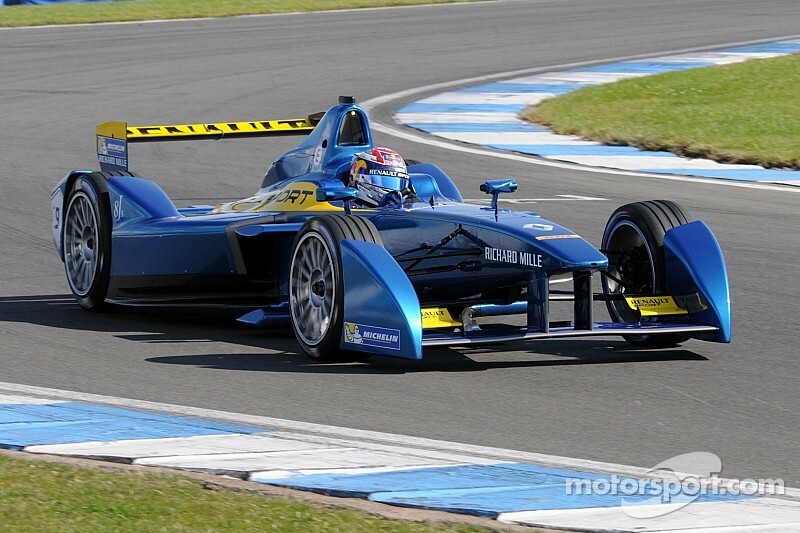 Given that the series will be held on street circuits, Formula-e must push back the boundaries in terms of safety. For example, the bodywork has been designed to avoid the cars from being lifted up if the wheels get tangled. Renault’s road safety experts also provided their knowledge in dealing with extreme situations, such as battery immersion or fire. 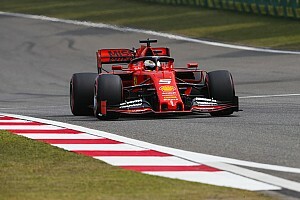 This highly advanced information will enable the training of officials and stewards to be adapted to the requirements of this new form of motorsport. In addition to its role in the design and development of the race car, Renault Sport Technologies will be supporting the teams in running their Spark-Renault SRT_01Es. 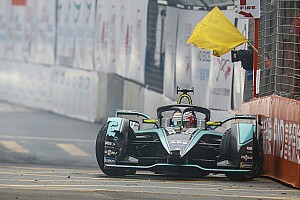 The engineer Roberto Dlacic will be at all of the FIA Formula-e test sessions and meetings, compiling and summarising technical data for the competitors, with a view to continuous improvement.